From oysters Rockefeller to lobster fra diavolo, these recipes are your gateway to a #luxe New Year's. Modesty has no place on the last day of the year. It’s the final hurrah of 2014—the day before you “have to” buy a gym membership, stop drinking so much booze, and pretend that you like salad. You might have your whole crew coming over for a New Year’s Eve party, or you might be celebrating alone in your pajamas horizontal on your couch. Either way, these indulgent recipes will ensure you ring in the New Year in style. 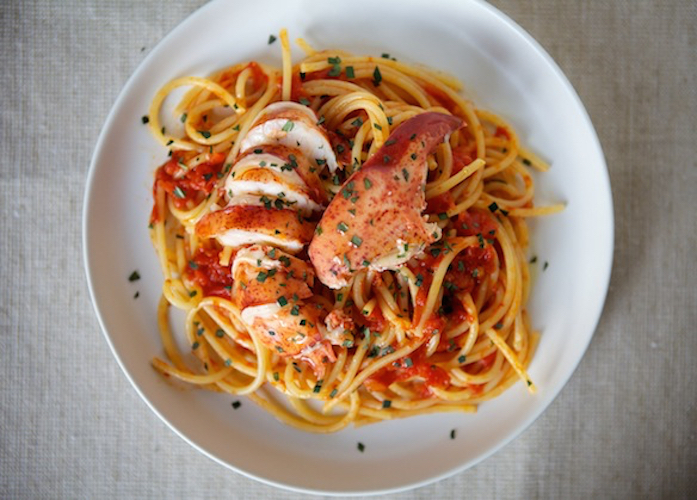 Lobster Diavolo. Everyone loves pasta, and with this recipe you can make it appropriately celebratory. Get the recipe. Oysters Rockefeller. 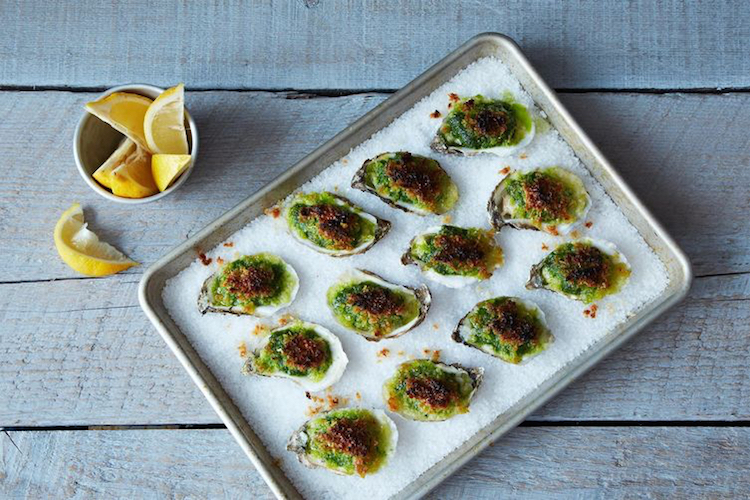 The herbs and peppery greens in these Oysters Rockefeller take the usual buttery, breadcrumby goodness to a whole new level; each oyster feels balanced, not just indulgent. Get the recipe. Mother’s Ruin Punch. Champagne may be a requirement on NYE, but so too should be a delicious punch to go along with it. 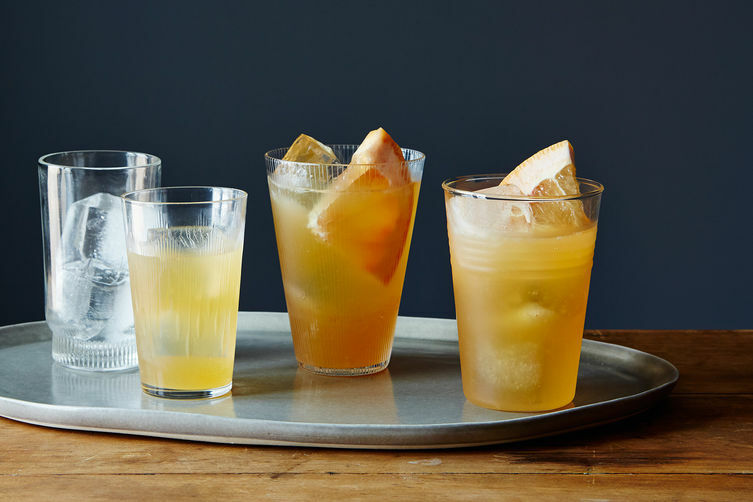 With just the right spice and citrus, this drink does it right. Get the recipe. Earl Grey Vanilla Bean Truffles Two Ways. 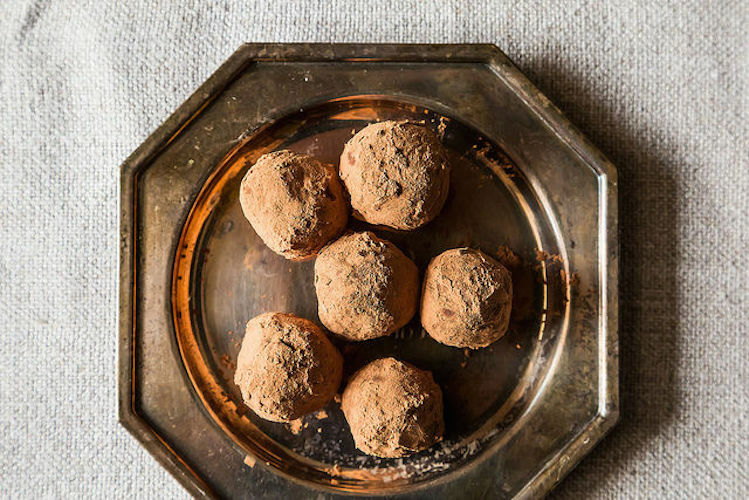 The name alone should tell you that these treats are exactly what you need to take your NYE to the next level. Get the recipe. 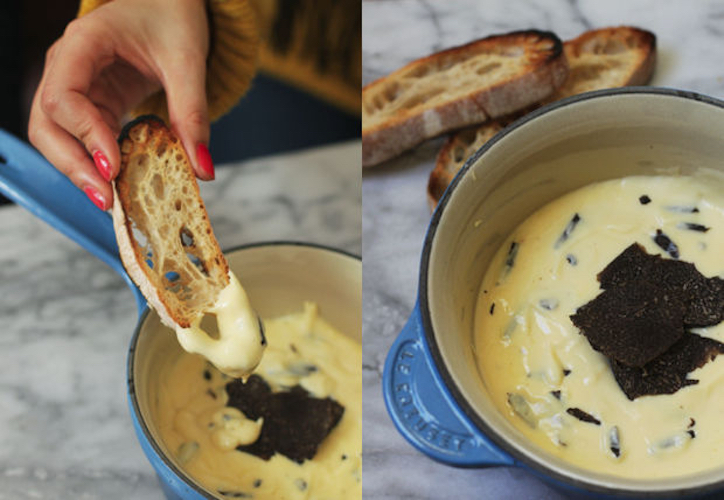 Fonduta Con Tartufi (Truffle Fondue)> Truffles and hot bubbly cheese are about the sexiest thing that you could possibly make for your NYE bash. Get the recipe. 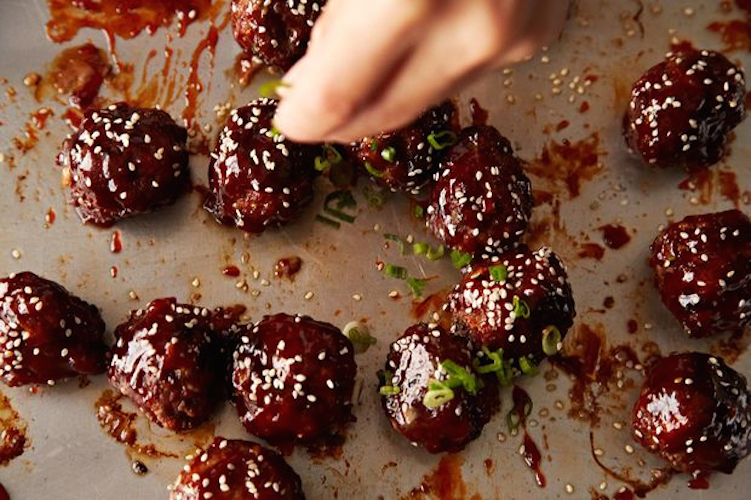 Spicy Korean-Style Gochujang Meatballs. We know they're a classic, but let's face it: your meatballs are probably stuck in a white-bread rut. This is how you break them out of it. Get the recipe. 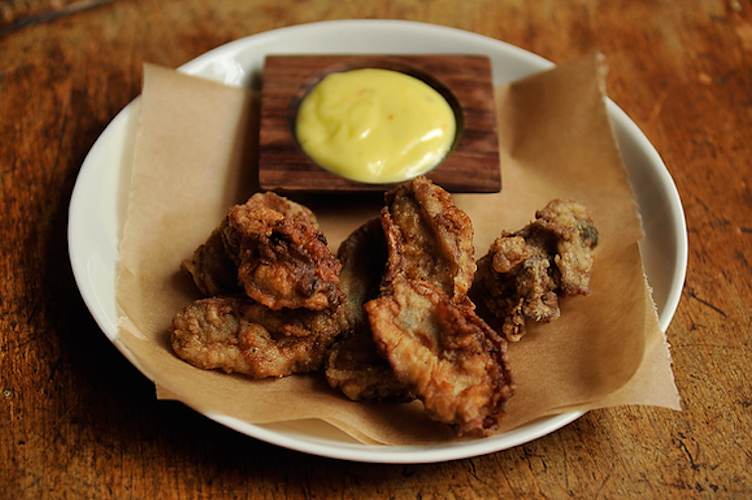 Fried Oysters with Saffron Aioli. There are few foods more sumptuous than a well-fried oyster. Add a dab of homemade lemon and saffron-infused mayonnaise, a cold beer, and some sunshine, and you've got yourself a party. Get the recipe. Coffee Rubbed Ribeye Roast. This roast reminds us that we should be using our coffee beans in so much more than just our morning mug. 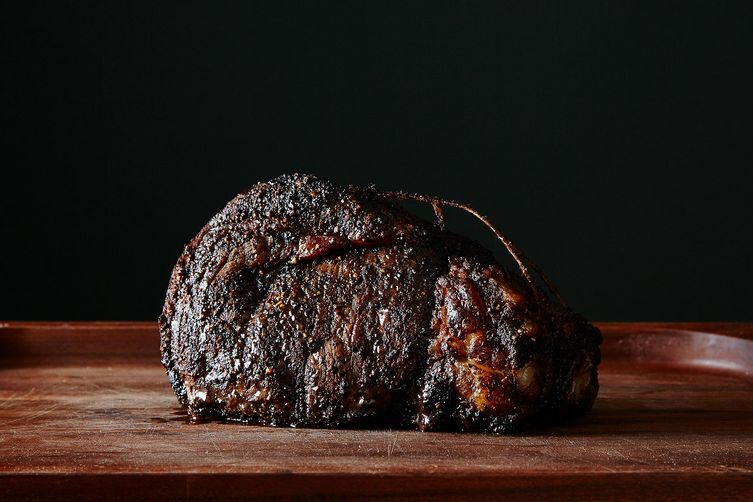 We’re serving this, medium-rare, for future holiday dinners and beyond. Plus, the coffee will give you the caffeine kick to last until midnight. Get the recipe. 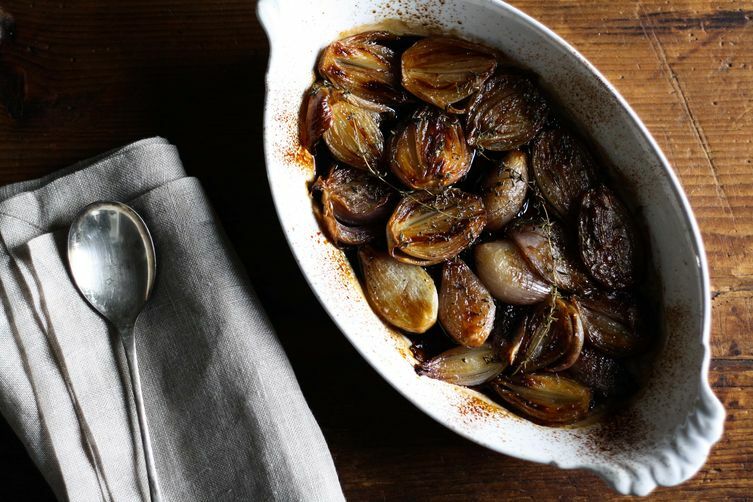 Balsamic-Roasted Shallots. On the day before a big holiday meal, you’re scrambling to make sure you’ll have enough food to feed the masses. But don’t add just another vegetable side. With minimal chopping, a pound of shallots, pantry ingredients, and a hot oven, you can have crisp, slightly sweet shallots that will complement anything else you’re serving. Get the recipe. Chocolate Wrapped Chocolate Cake. 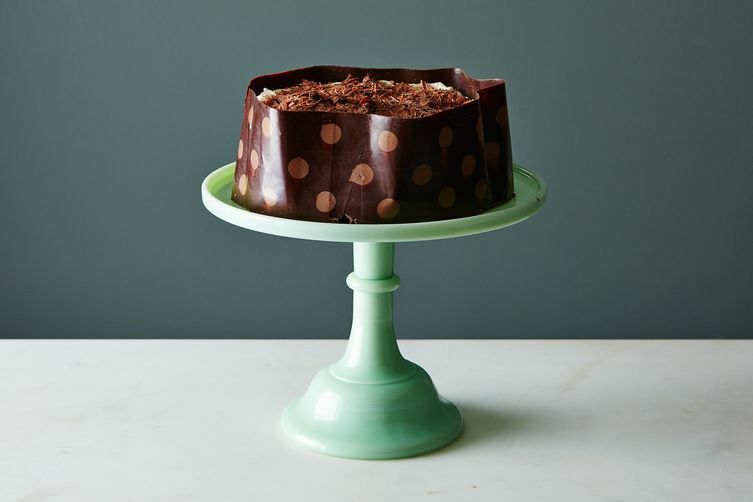 It’s got the word chocolate twice in its titled, and it’s practically a gift-wrapped dessert for your holiday party. It’s pretty obvious what you’re having this NYE for dessert. Get the recipe.